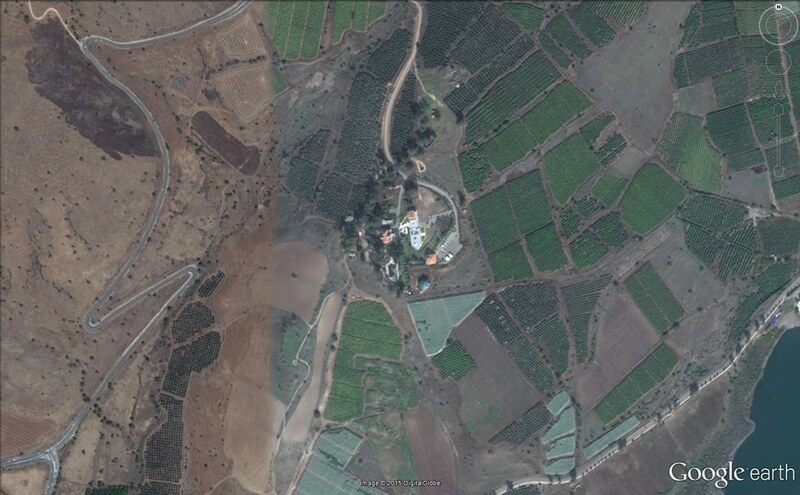 December 2015 – Where On Google Earth? Did it happen here? Some think so. 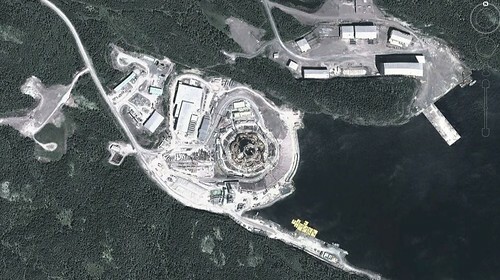 Bull Arm, Newfoundland, Canada is the construction site for the Hebron Project drill platform. This week’s image shows the Gravity Base Structure (GBS) still in its dry dock, before the dry dock was flooded and the platform floated out into Bull Arm for final preparations. 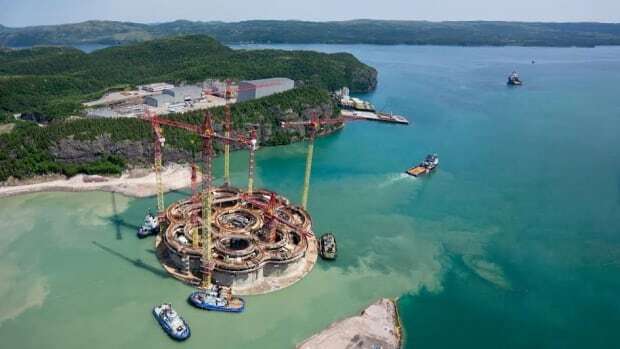 The base structure will have the top side structure attached and eventually will be sunk to the bottom of the Atlantic Ocean. The GBS is scheduled to be in place and pumping oil by 2018. Thank goodness Google Earth did not update their image for this location during the contest! Things changed dramatically in July 2015 that significantly changed the view here, with the Google Earth image of this exact area yet to update. “Plaza Mayor de Madrid 06. Plaza Mayor means “Main Square” and is found in the very heart of Madrid. The current iteration of the plaza dates to the late 1700’s, but before that, the same space was used for some pretty interesting stuff, including autos de fe during the Spanish Inquisition. 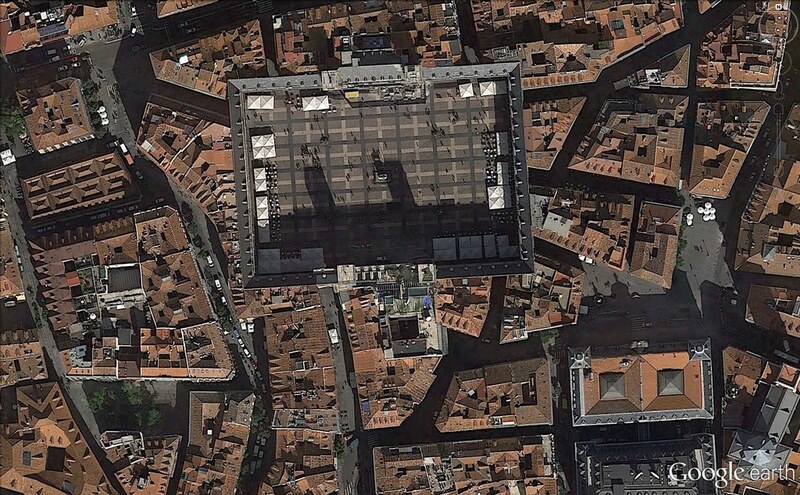 To explain the hint: Southeast of the square is Restaurant Botin. Established in 1725, Botin is the oldest restaurant in the world. They use the many of the same recipes as they did almost 300 years ago. Also in this picture, an establishment that could have served Ben Franklin and King George III a meal from the same recipes they use today. The Weldon Spring site is home to the Nuclear Waste Adventure Trail and Museum (hence the hint). Weldon was a WWII defense industry site where various explosives were made, including TNT. During Vietnam, it was converted to make the herbicide Agent Orange, but the usage of that stuff slowed down to the point that it was never actually used for that purpose. Starting in 1984, the US Department of Defense and Environmental Protection Agency began the process of decontamination of the site. The Department of Energy attached themselves to the process and tossed in some rubble from a uranium processing site in St. Louis. 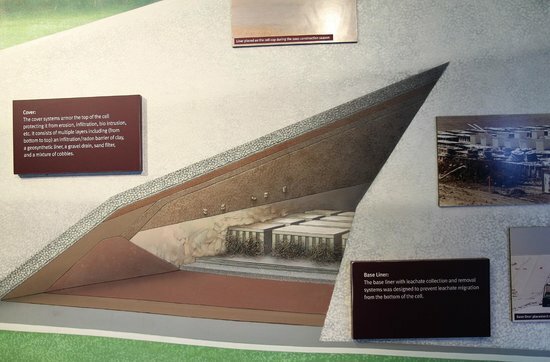 They threw all of the contaminated materials from both sites into this big hole and capped it off, creating a sarcophagus. 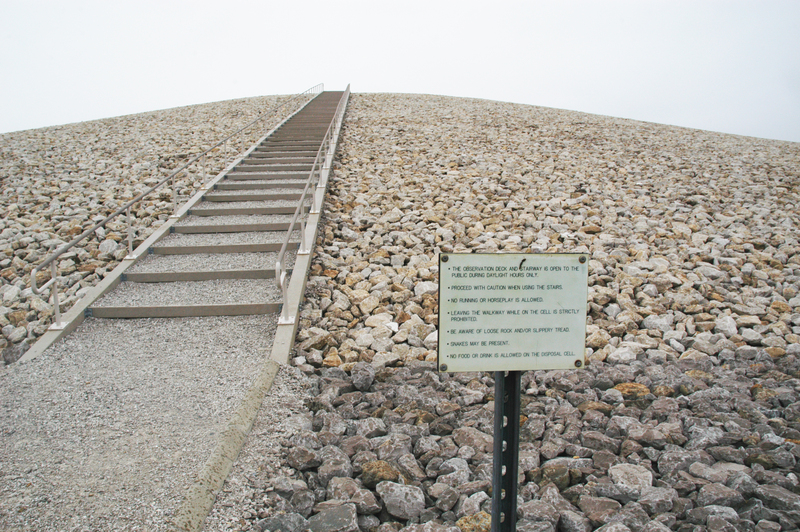 In 2002, the Department of Energy opened the site up to public access, and in 2006, they built an interpretive center. An “Adventure Trail and Museum” of a very odd nature.